Enjoy less frame and more glass with your new aluminium windows, which will let in lots of light. 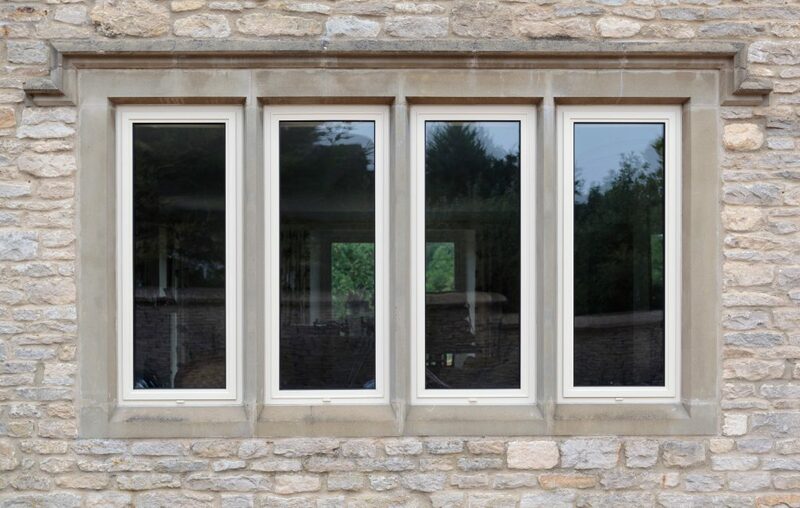 Aluminium windows offer incredible strength while using a low frame-to-glass ratio. 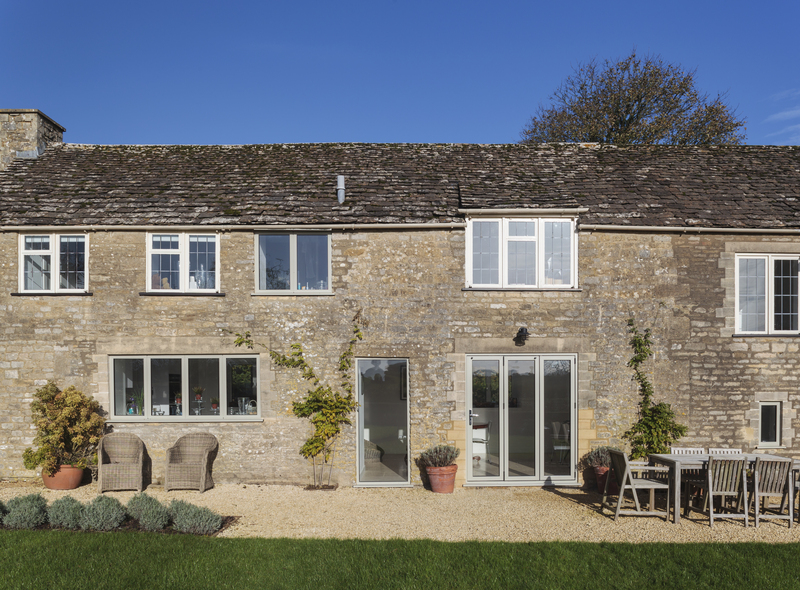 Enjoy better views of the outside when you choose from our aluminium windows portfolio and experience a range of other welcome benefits – like better thermal efficiency and security. We only work with the best manufacturers. 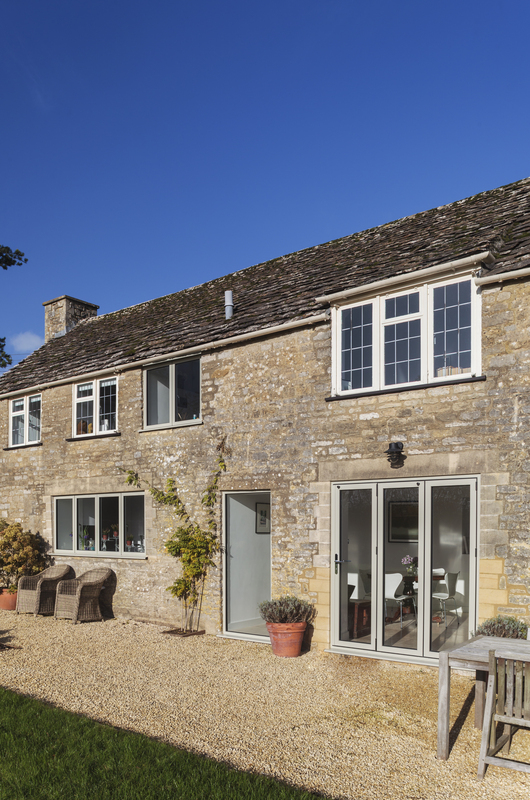 Our aluminium windows have been designed and tested to meet a market-leading standard and meet regulatory requirements in full. Your new installation will include a warranty as standard for your further peace of mind. Each product in our range can be supplied and fitted to suit the design requirements of most projects. We can offer you a range of styles, each of which can be tailored to suit contemporary or modern tastes. Find out more by calling 01922 582 351 or emailing us. 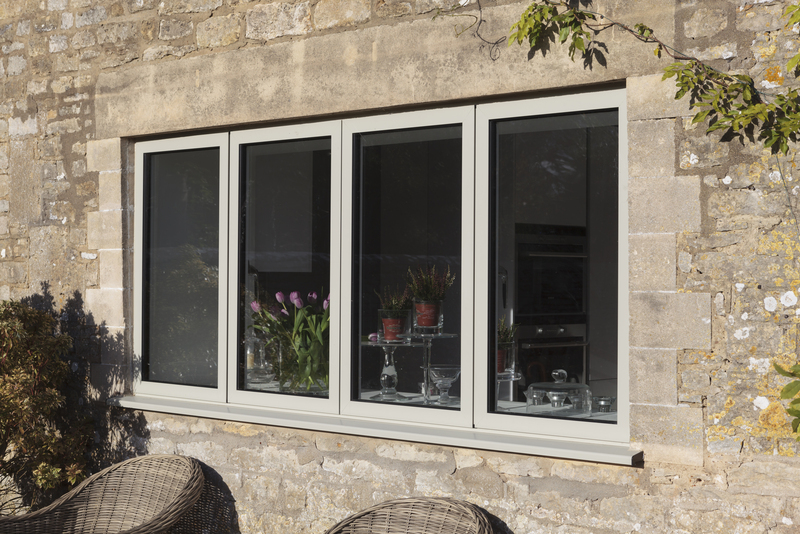 Looking For Aluminium Window Quotes? 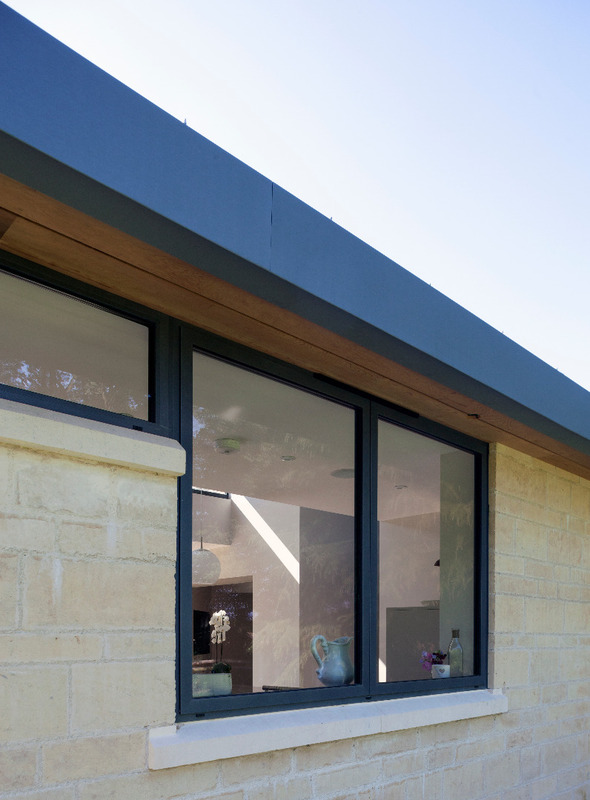 Although the specifications of each aluminium window we install vary, you will be able to depend on strong performance and a core set of benefits that will set your installation apart from almost any other. Aluminium is stronger than other materials, such as uPVC or wood. It is not prone to corrosion or warping either. Difficult environmental conditions or impacts caused by people will be less likely to harm the structure of your installation. 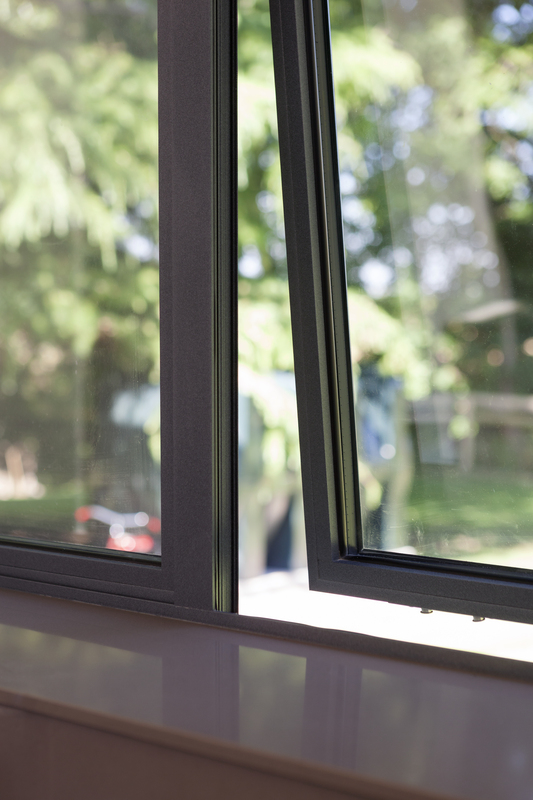 Weatherproof and damage proof, your new aluminium windows will provide long-term protection. Aluminium is not a natural insulator. The inclusion of a polyamide thermal break in our windows reverses this problem. 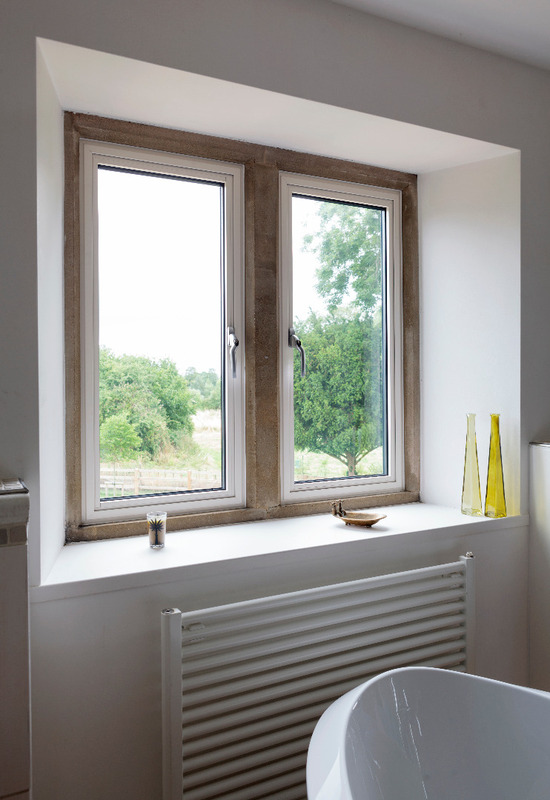 Our window range expertly retains heat, resulting in much-improved U-values that deliver warmer environments. Once fitted in your home, our aluminium windows will contribute toward lower heating bills and a reduced carbon footprint. You won’t be restricted in choice when you ask Hertford Glass to install aluminium windows in your Hertfordshire home. Casement Windows. This continues to be the most popular choice for homeowners throughout the UK. Its understated design means that it can blend in effortlessly with its surroundings, meaning its application is equally suited to modern or traditional homes. Tilt and Turn Windows. 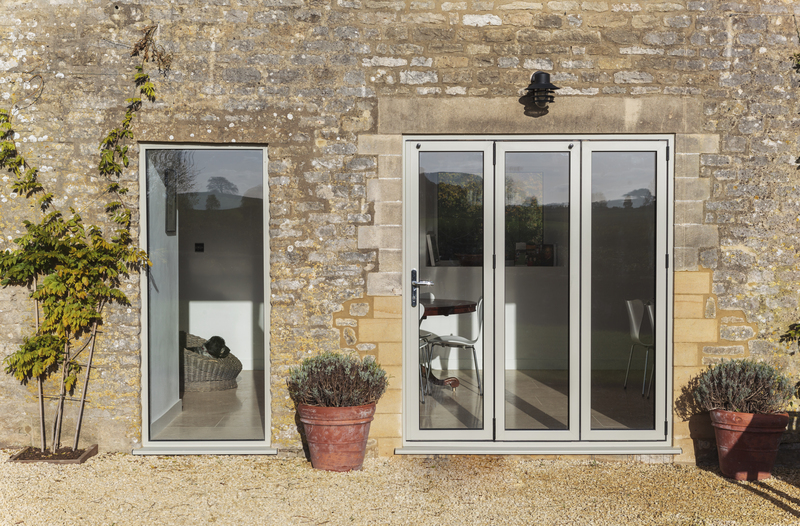 Our open-in aluminium windows offer incredible security. 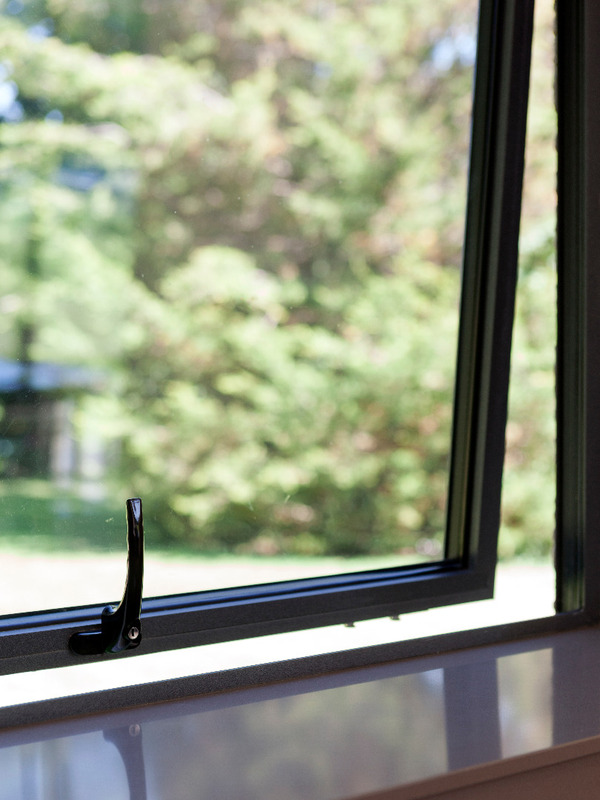 You’ll be able to ventilate your home while preventing people outside from gaining access. 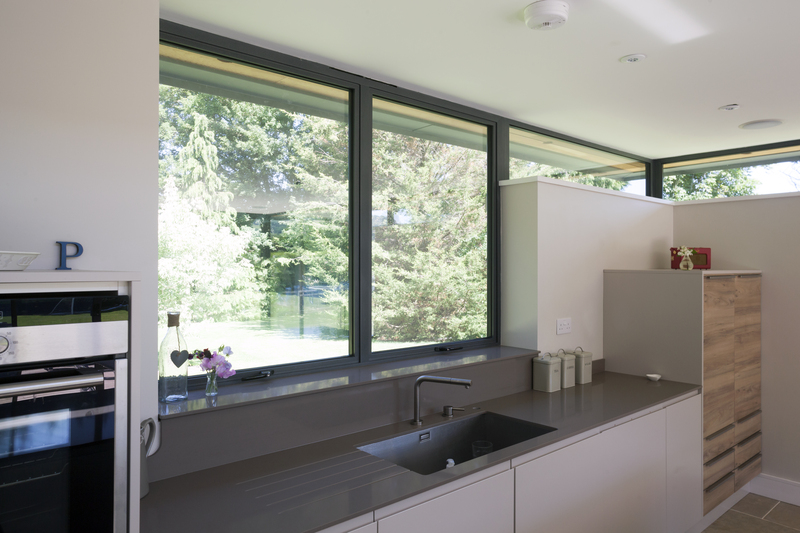 A Tilt and turn aluminium window is easy to clean, as its inner mechanisms are accessible. 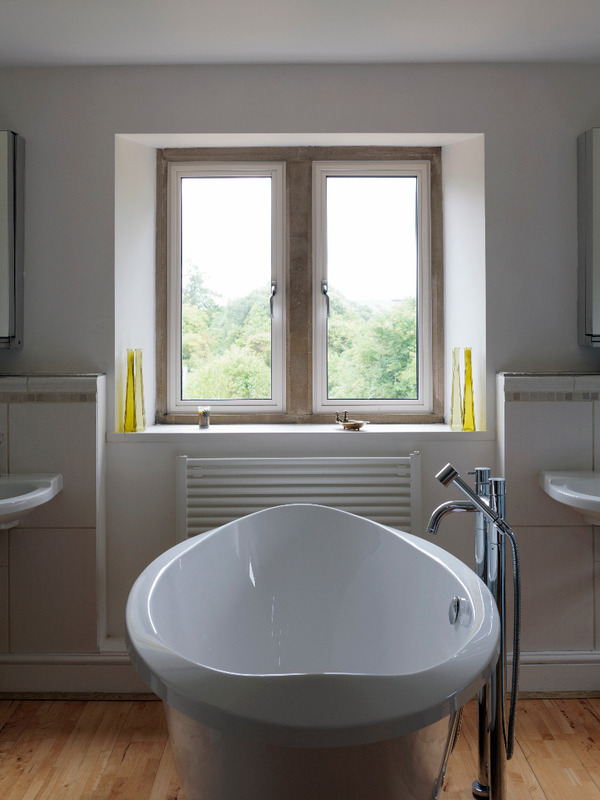 Hertford Glass has experience of installing aluminium windows throughout the Hertfordshire area. We work closely with our customers from the beginning, so that we can quickly identify their design needs and locate the right product. The Hertford Glass team will help you choose the right colour scheme, foils, glazing and hardware for your new installation – and assist with the finer but equally important details too, like selecting the best window furniture. We’re dedicated to providing aluminium windows of the best quality and supporting this high standard with superb customer service. That’s why we’re members of the GGF and FENSA and belong to the Which? Trusted Trader’s scheme. To discuss the features and benefits of our range in more detail, call our friendly team directly on 01922 582 351. You can also send us an enquiry via our website, in which case we’ll respond to your enquiry urgently. Getting an online aluminium windows quote is easy when you choose Hertford Glass as your installer. You can build your desired product using our online design tool and get guideline products within a few minutes. 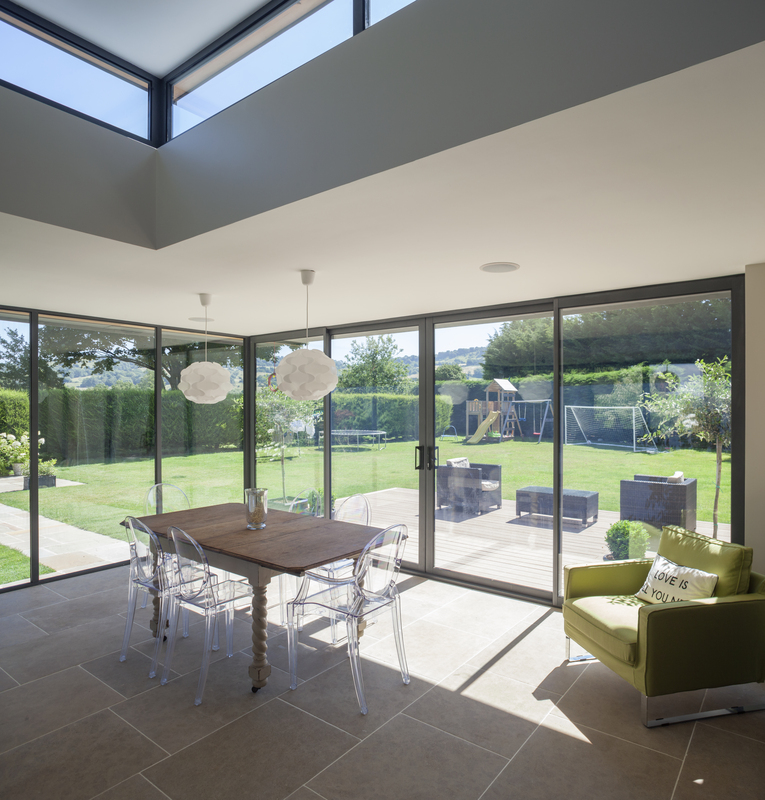 Our double glazing can be combined with doors made from the same material and installed as part of a conservatory or orangery design. Ask about our complete range of products when calling, so that we can help.